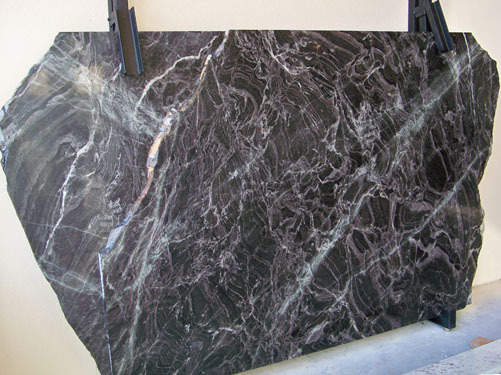 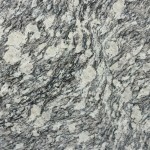 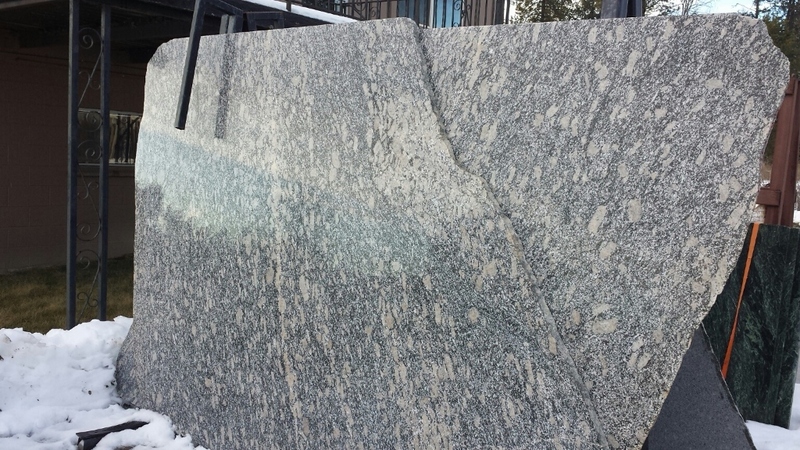 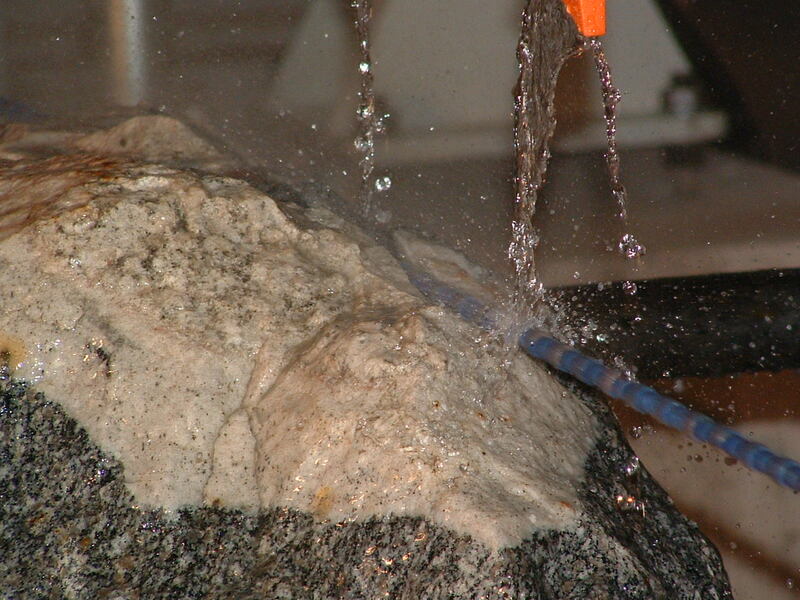 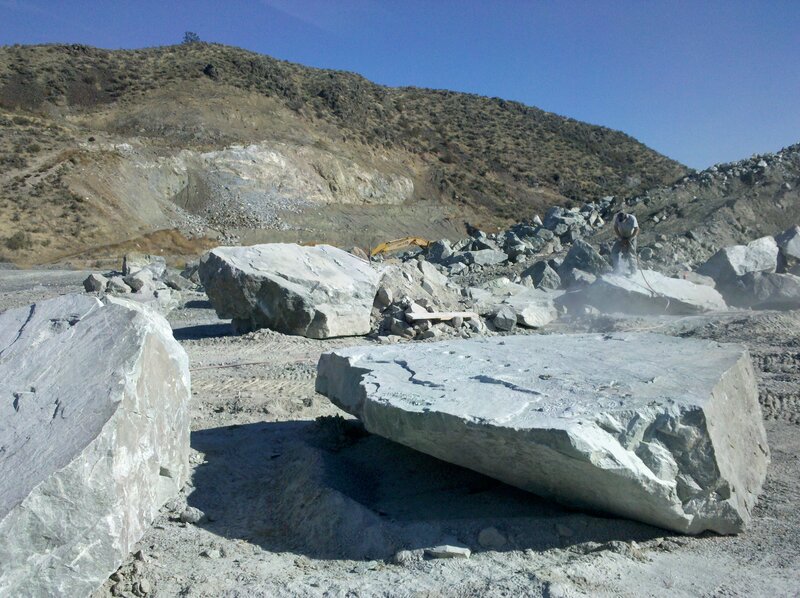 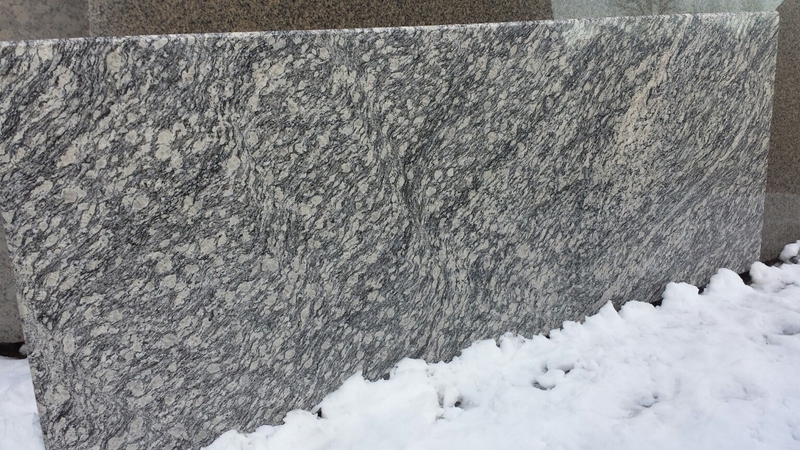 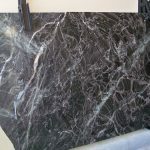 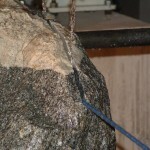 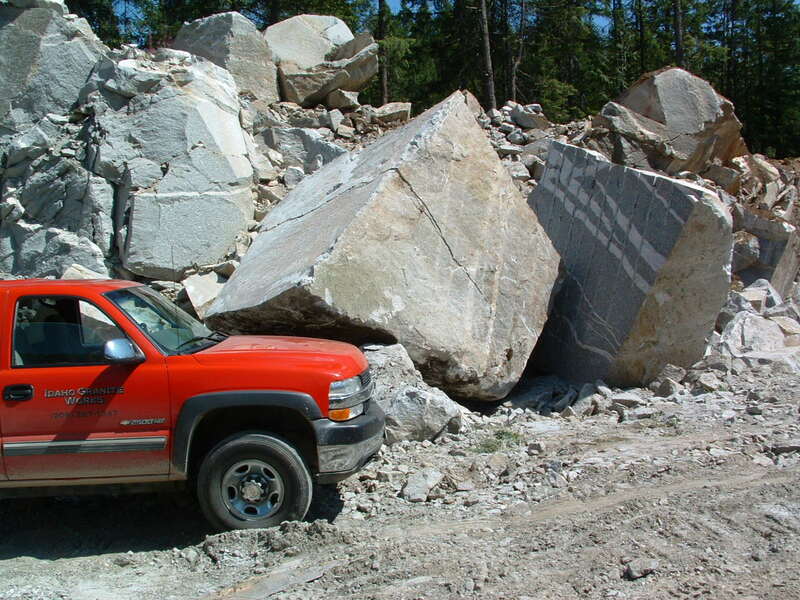 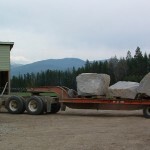 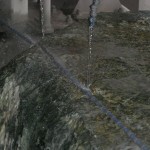 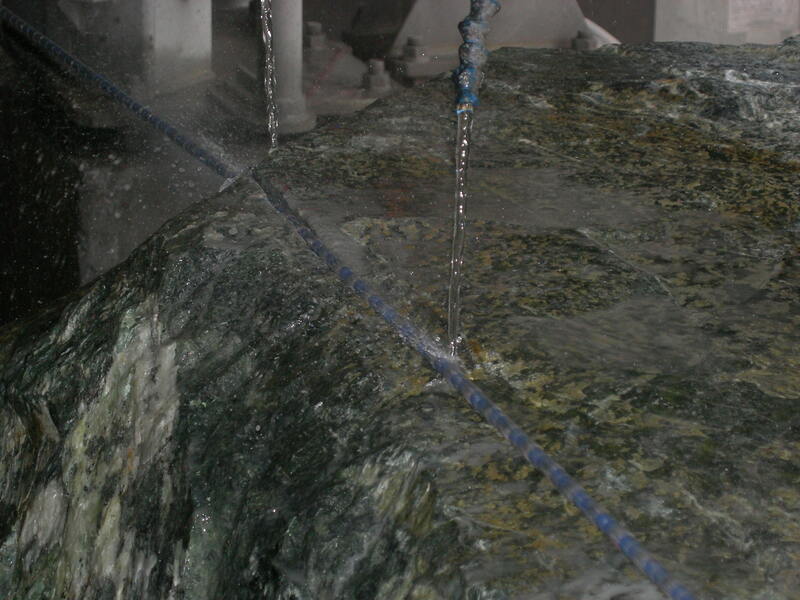 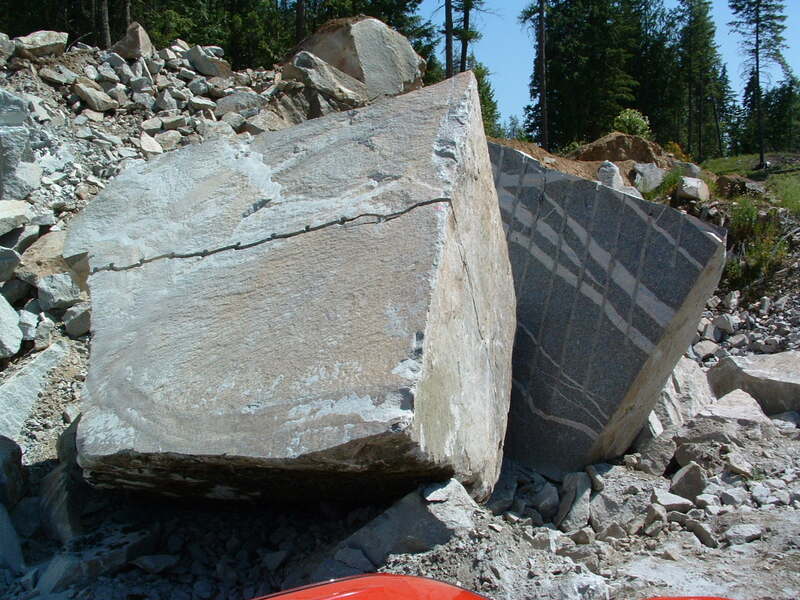 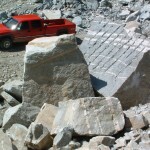 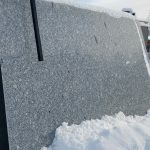 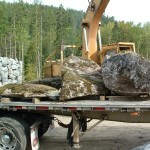 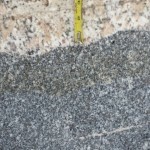 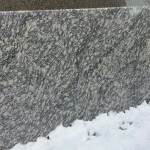 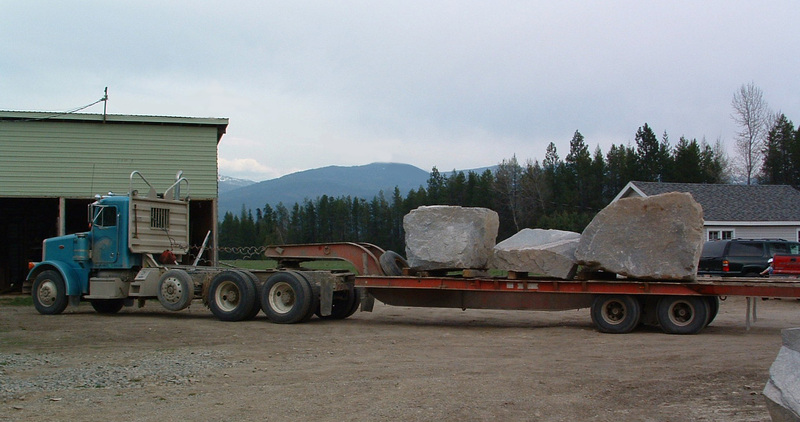 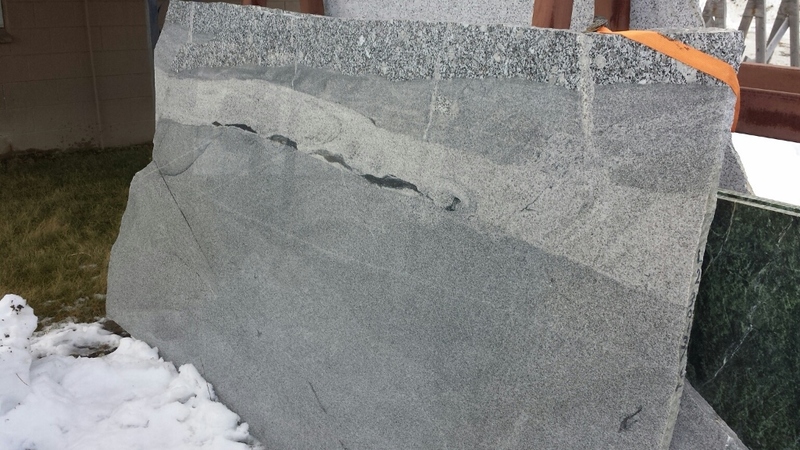 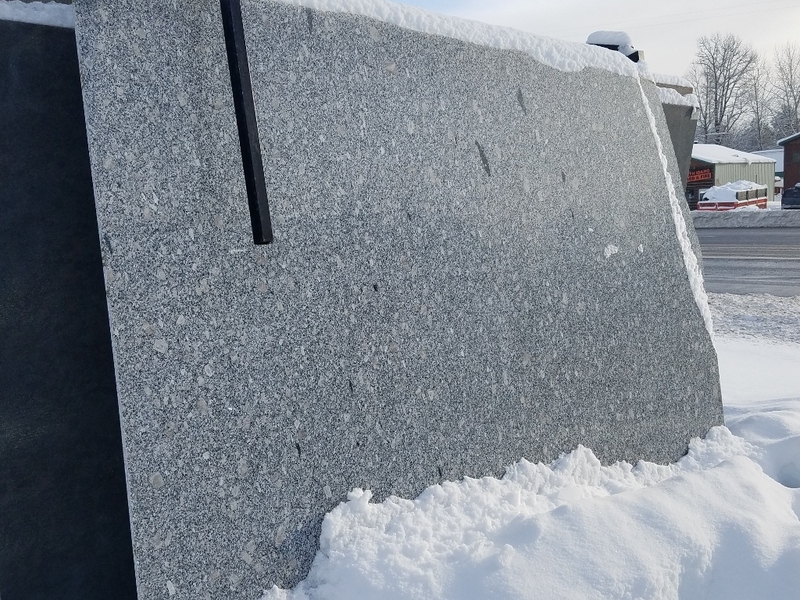 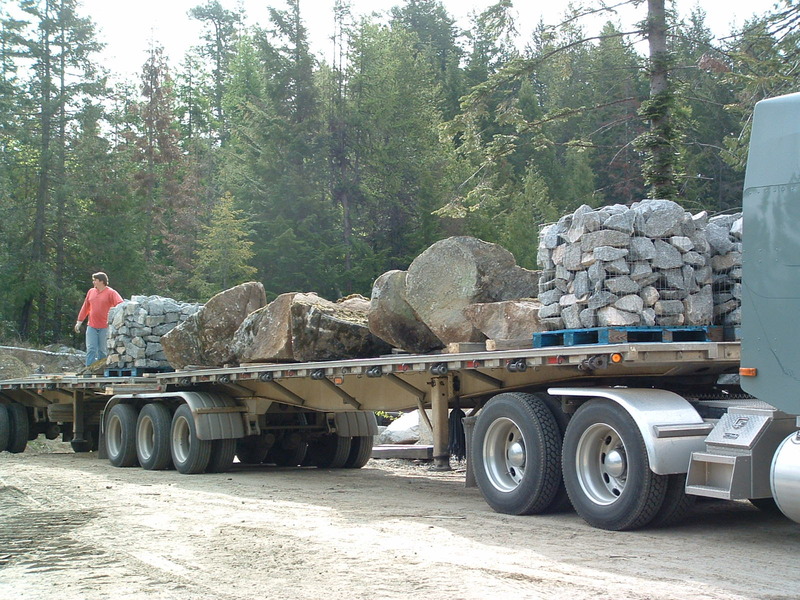 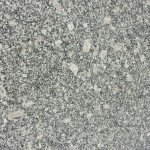 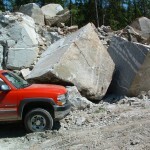 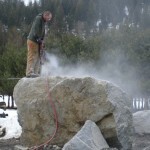 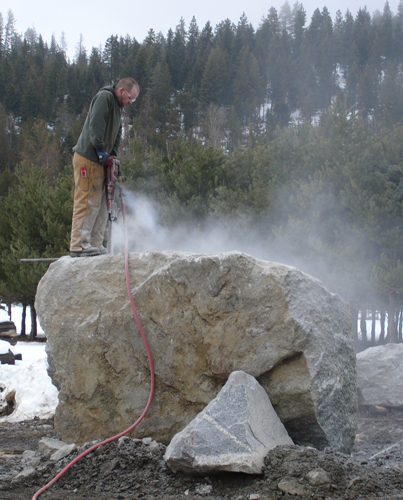 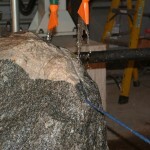 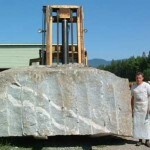 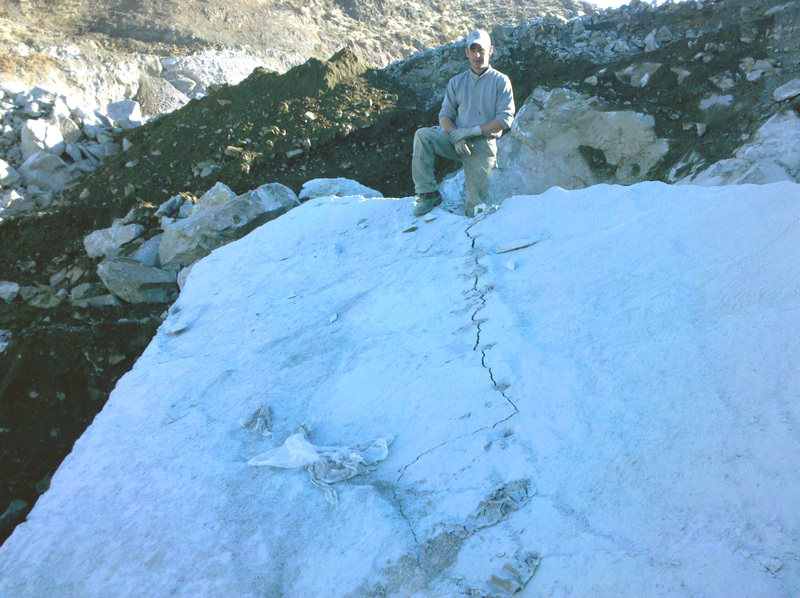 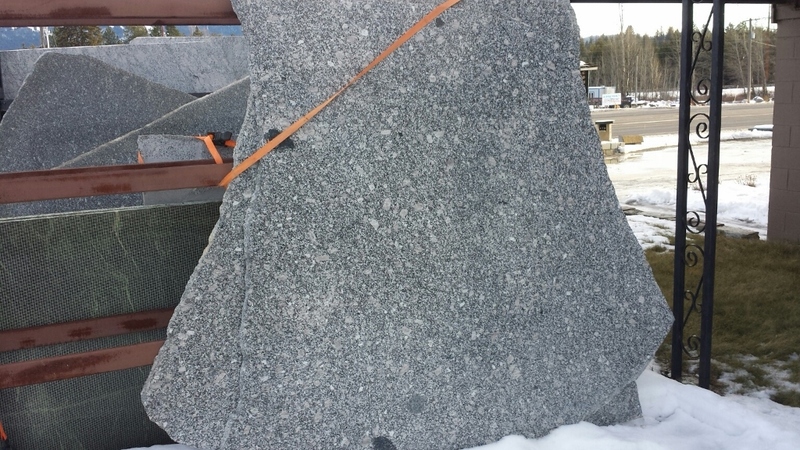 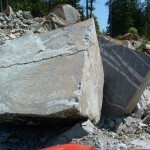 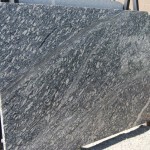 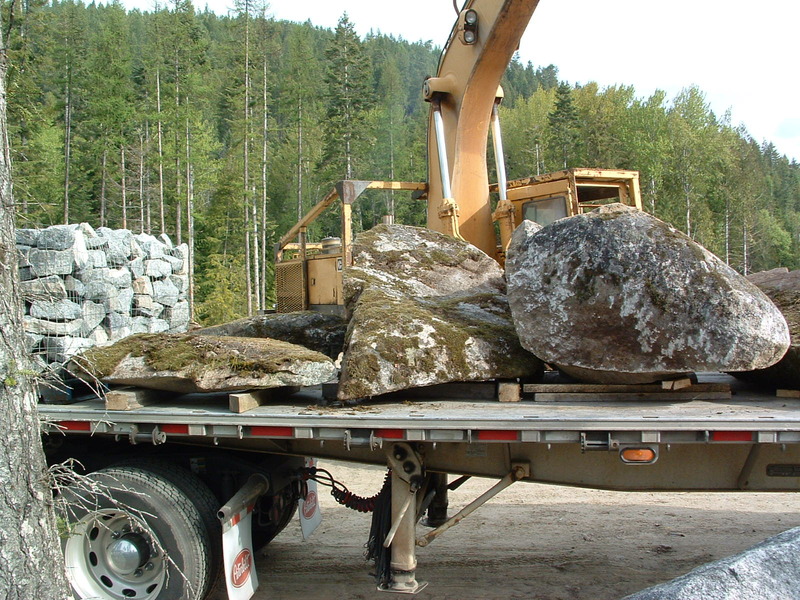 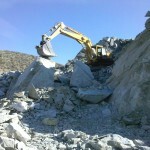 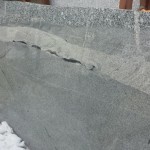 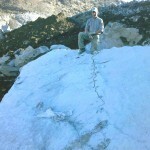 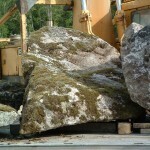 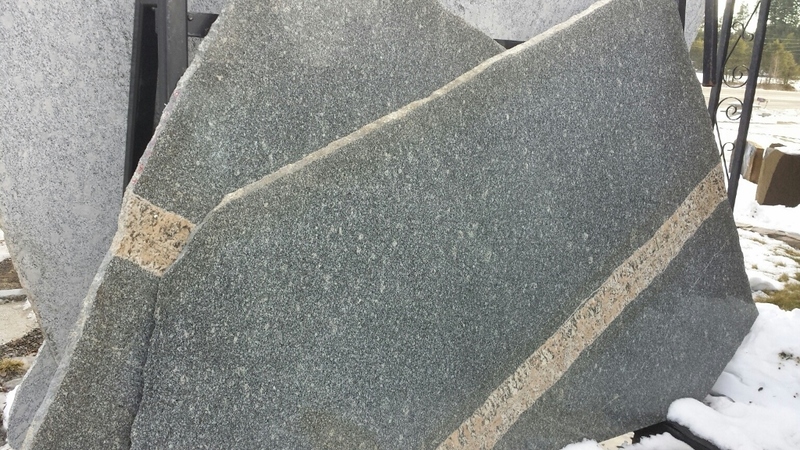 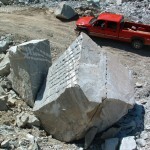 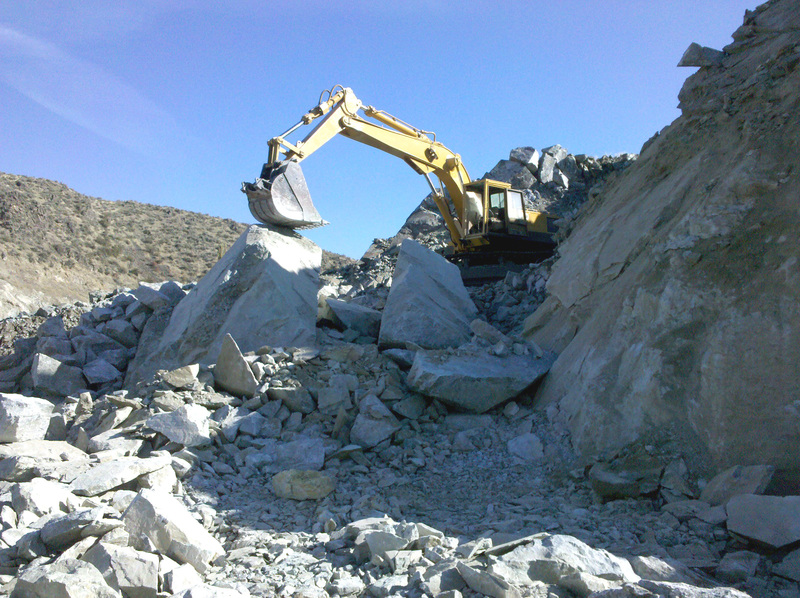 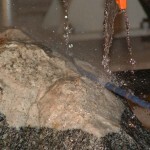 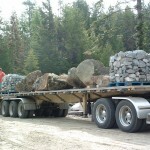 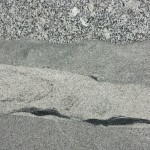 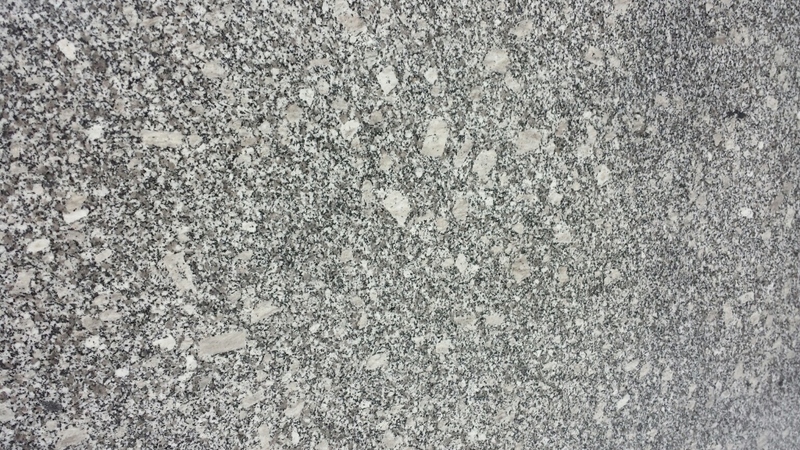 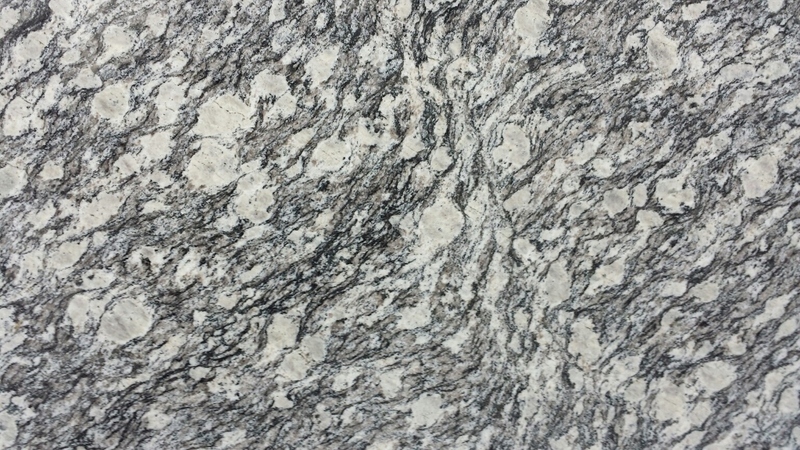 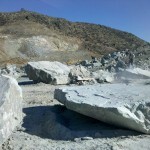 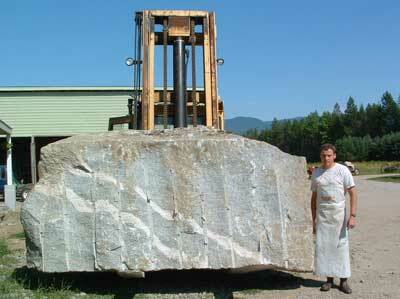 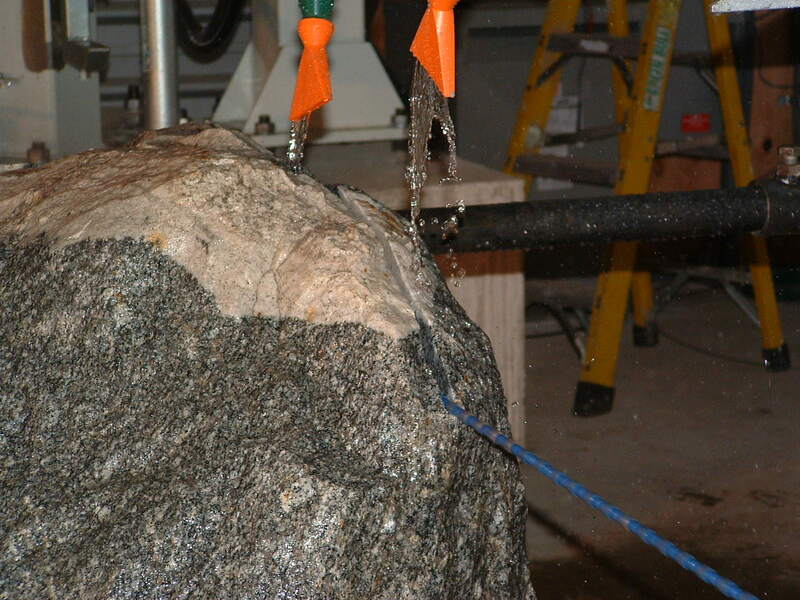 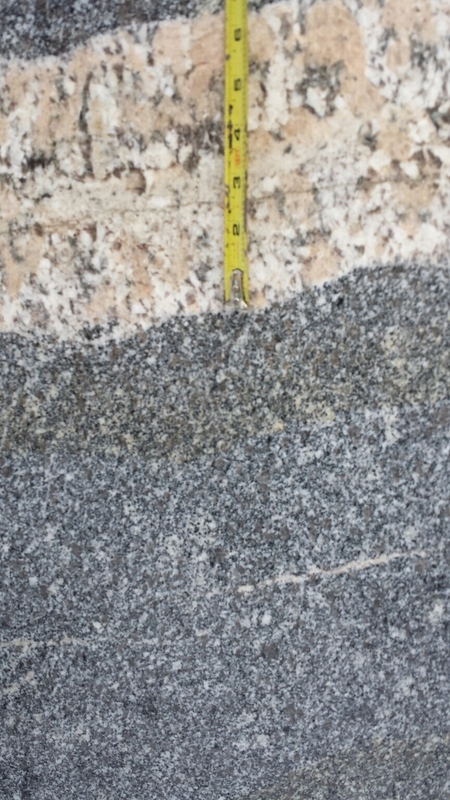 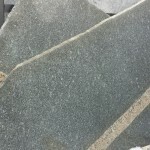 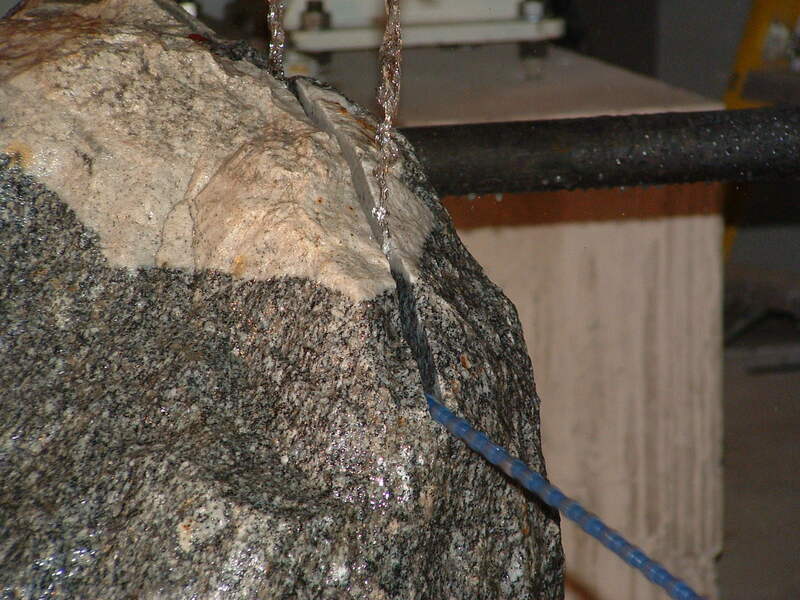 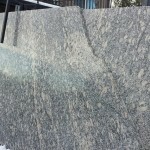 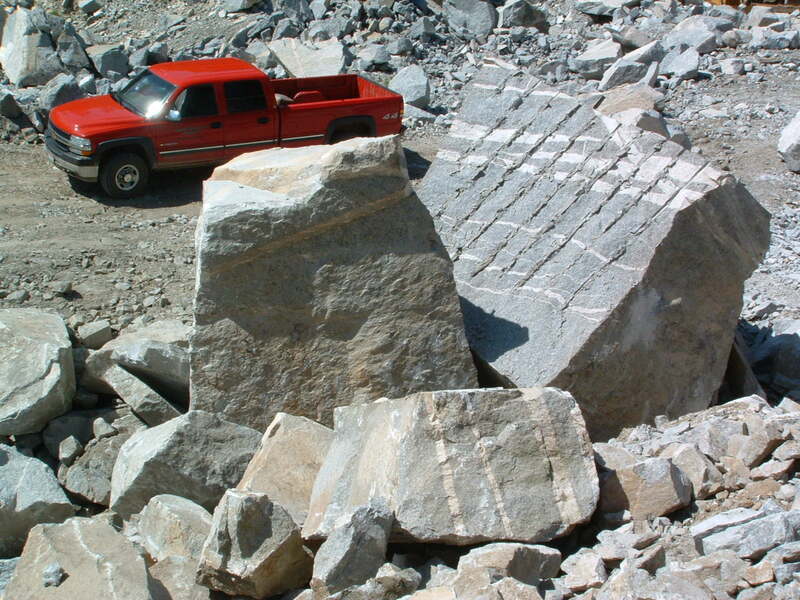 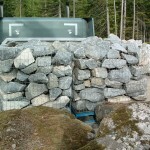 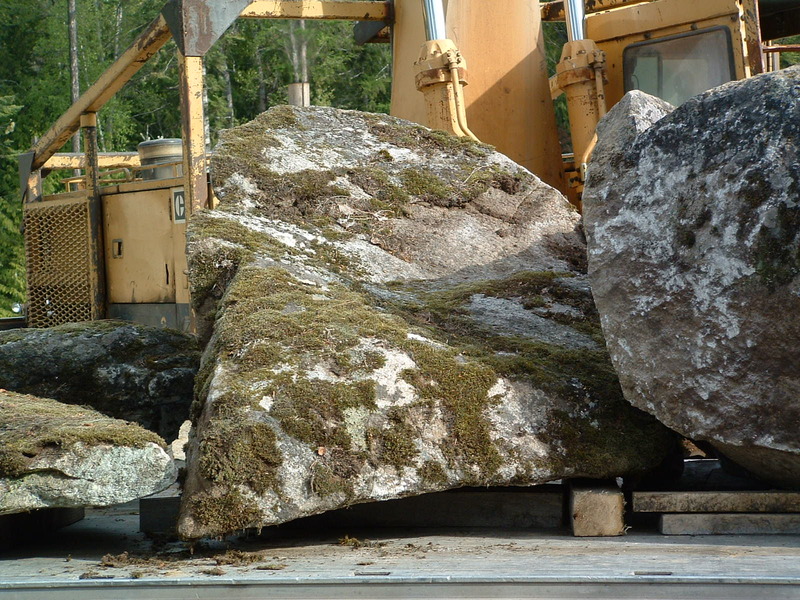 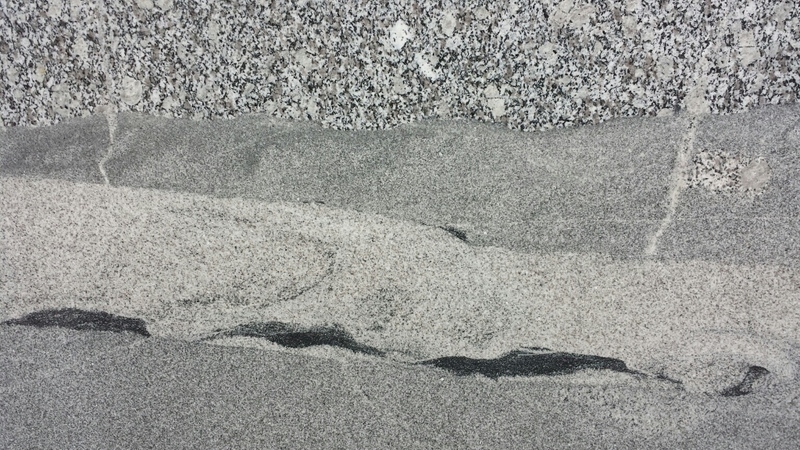 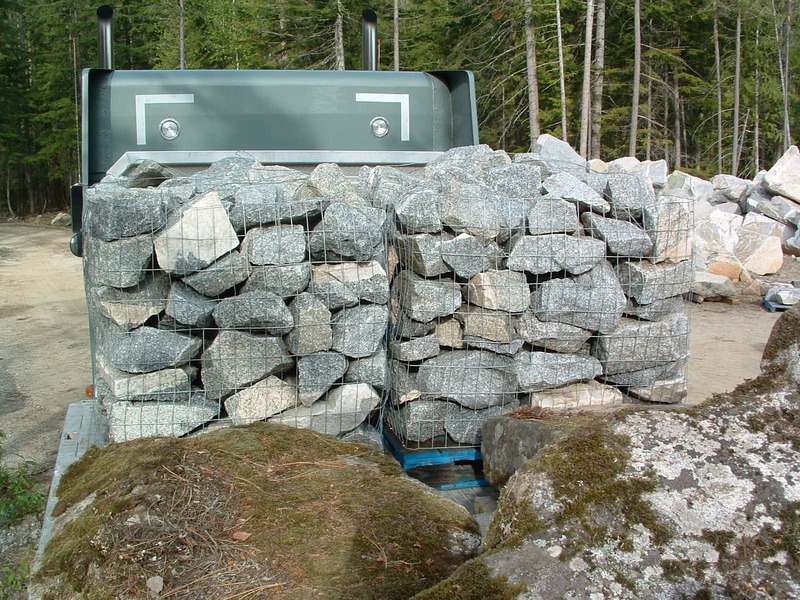 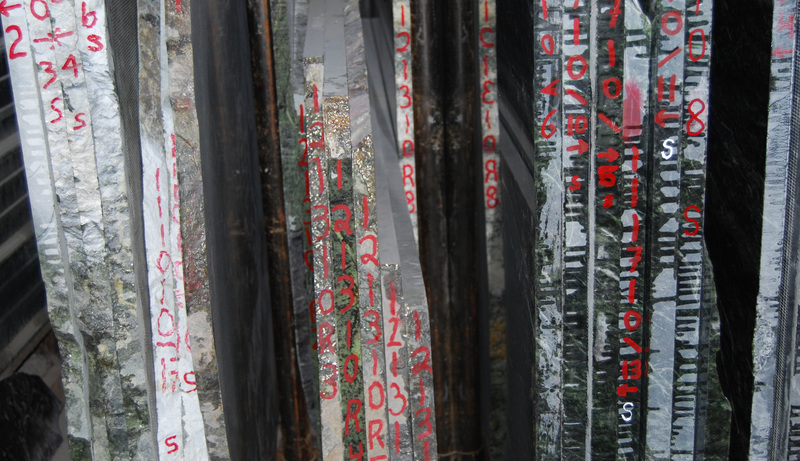 Idaho Granite Works is proud to offer material quarried in the Pacific Northwest. 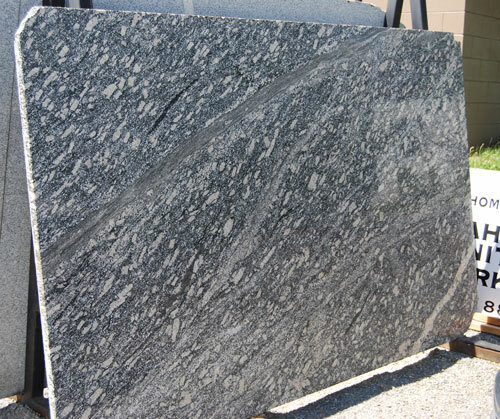 We have several varieties of locally quarried granites (generally gray colors), Serpentine, Basalt and a variety of other local materials. 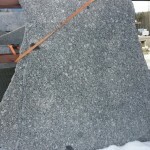 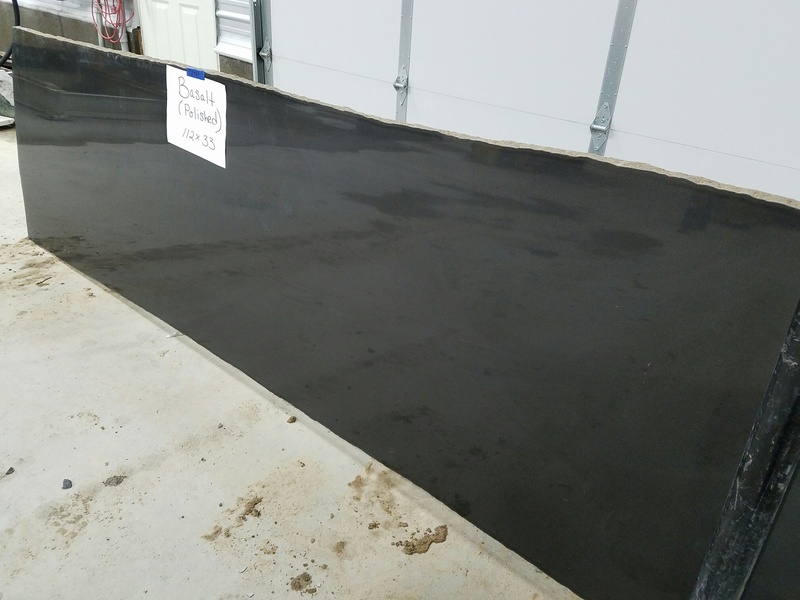 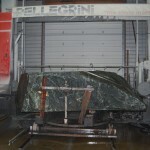 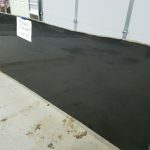 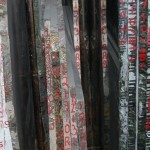 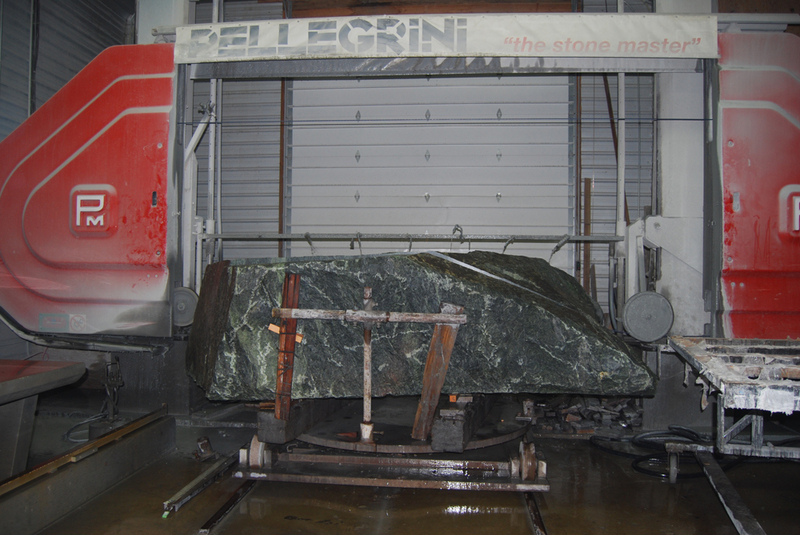 We process the local materials in house and welcome custom orders for your unique project.